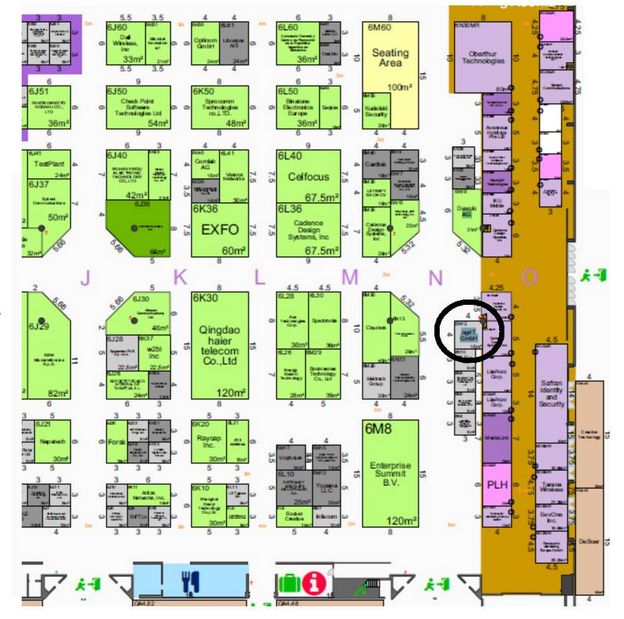 We have attended MWC on a regular base since the foundation of ng4T. This year was the first year with our own booth in Barcelona. It was a great event for us meeting with our customers and partners. 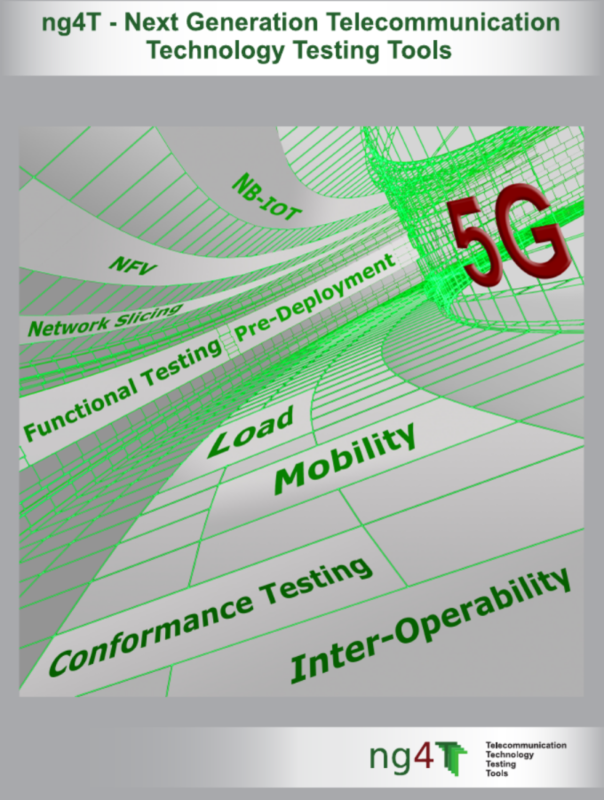 Our customers leverage on 3G and 4G networks, work on network function virtualization and develop their way to 5G. We appreciated the opportunity to listen to our customers and to learn about the challenges they are facing. Together we were able to find ways how we can support them and pave their way to 5G, NFV or IoT. 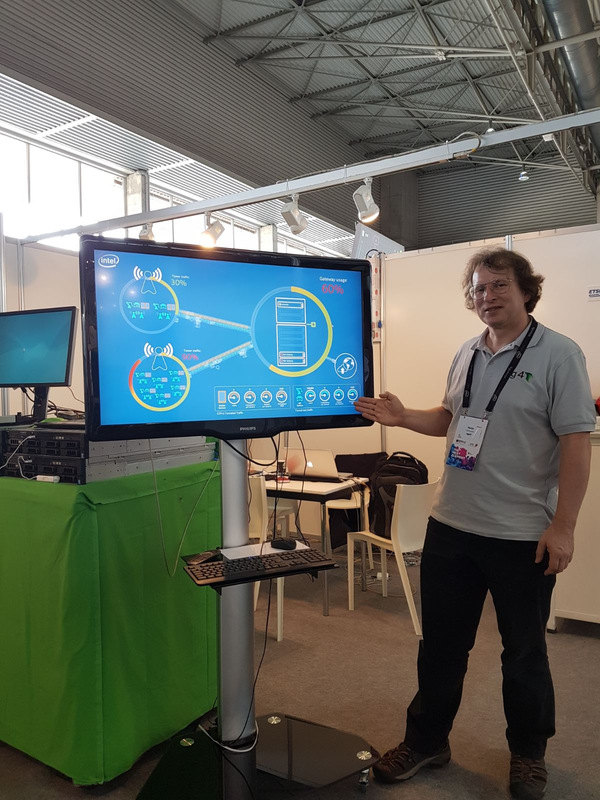 Using our posters we were able to discuss with fairgoers how to test SGW and PGW under massive load or how to ensure multi-connectivity and intersystem mobility. The mobile communication market will be driven by 5G and NFV in the future and this will change our world moving from a silo-based approach to a platform that is horizontal, cloud-based and using NFV. 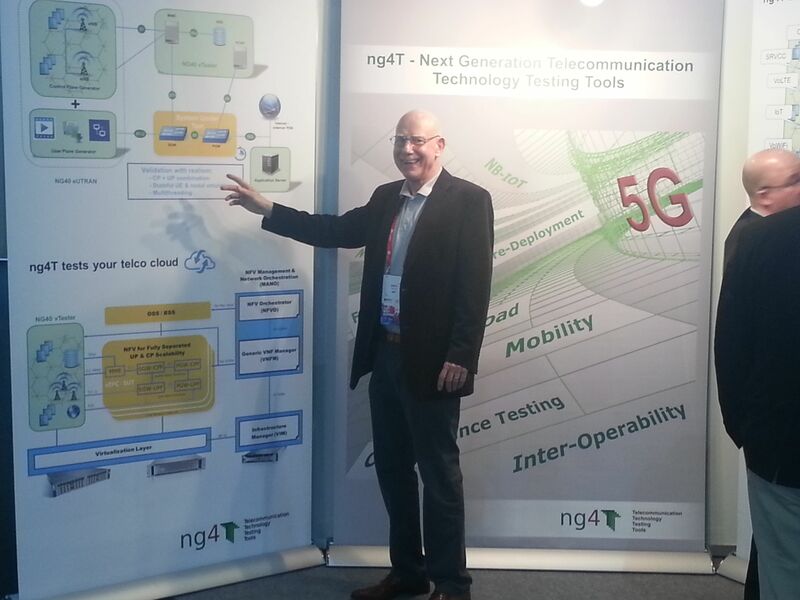 ng4T's growing customer base is a track record for it's expertise in 5G. Thanks to our technology partners Cobham, Intel, Luxoft and Travelping, we were able to underpin this with real world live demos running on the servers at our booth. This was the highlight for us at MWC 2017 because it attracted high interest of fair visitores. They were excited to see this and to discuss how we can suport them with our NG40 platform. Intel has partnered with ng4T for best in class EPC load testing. 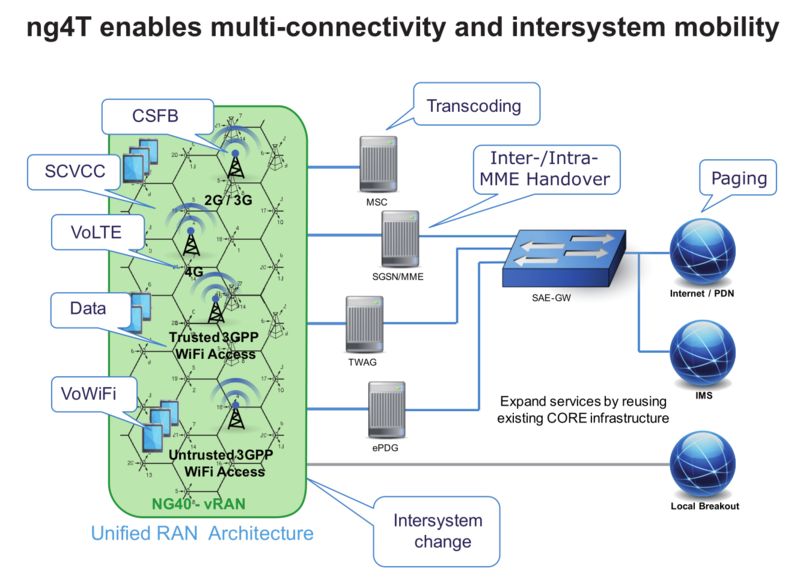 “Our stateful 4G/5G RAN emulating thousands of eNBs, millions of mobile subscribers and dozens of million user plane packets per second”, says Martin McDonald, ng4T CMO, “enables Intel to validate it's Open Source SAE-GW for connection oriented and connectionless traffic." The design of the test environment perfectly scales within and across servers in baremetal and virtualized environments.Sent on:5/27From:Martin Mc Donald (ng4T) Intel has partnered with ng4T for best in class EPC load testing. 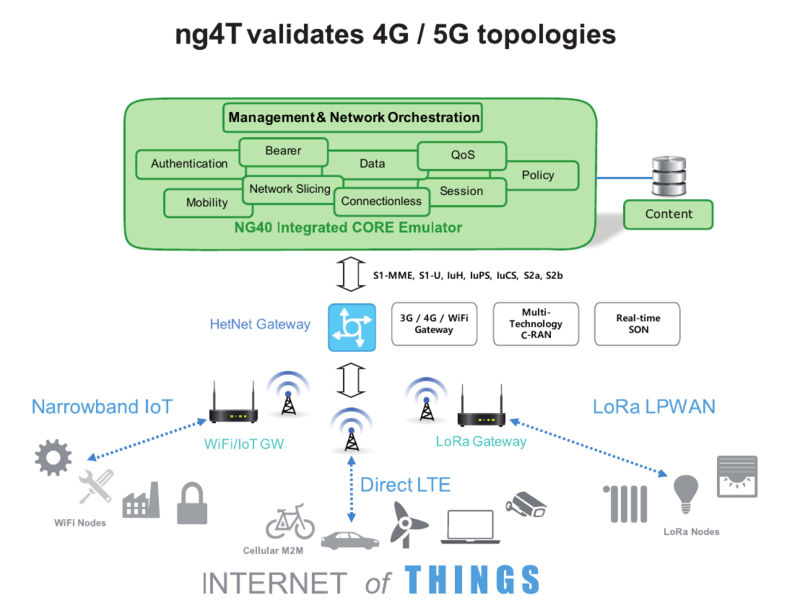 “Our 4G RAN emulatíng thousands eNBs, millions of mobile subscribers and the ability to several mmps”, says Martin McDonald, ng4T CMO, “enables Intel to validate it's Open Source SAE-GW for connection oriented and connection-less traffic." The design of the test environment perfectly scales within and accross servers. “The combination of our 2G/3G/4G vRAN to emulate thousands of base stations and millions of mobile subscribers in a single VM”, says Carsten Fuchs, COO from ng4T, “with Luxoft's Software Defined Lab is a unique solution enabling Operators to test NFV and MANO scalability and performance. 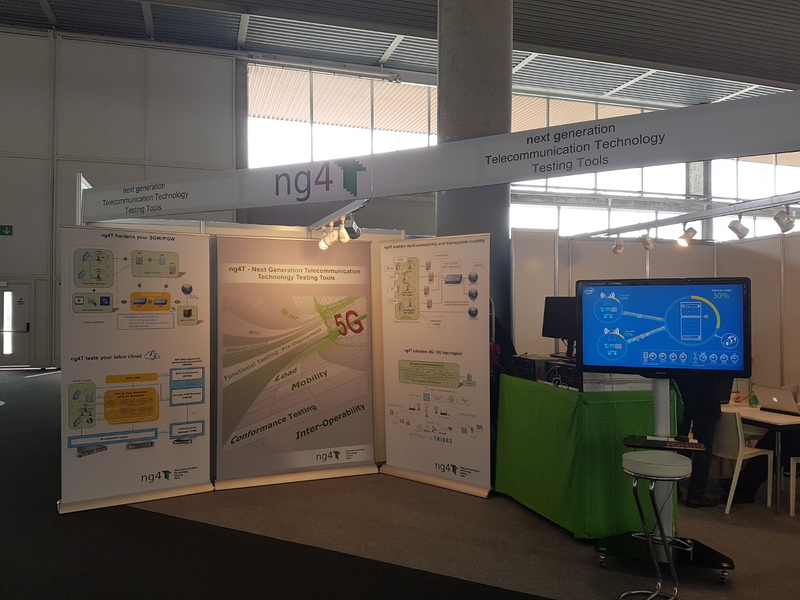 "We anticipate that most of the voice traffic worldwide will be VoLTE and VoWiFi within the next 5 years", says Jens Irrgang, Sales Director from ng4T. As part of the natural evolution towards LWA, most operators will vote for both options, VoLTE and VoWiFi. VoLTE is the solution of choice for travellers, while VoWiFi is the preferred option to improve indoor coverage. The coexistence of Massive Internet of Things (IoT) with traditional voice and data services adds a new level of complexity to the Mobile Core. It goes without saying, to run several independent infrastructures is not a viable option. The concept of network slicing looks to be the answer as multiple logical networks share a common physical architecture. "The vision of many mobile operators is to replace legacy infrastructure by an overarching 5G Mobile Core. The NG40 vRAN has been developed to make this transition more predictable, to benchmark performance and quality indicators. ", adds Jens Irrgang.